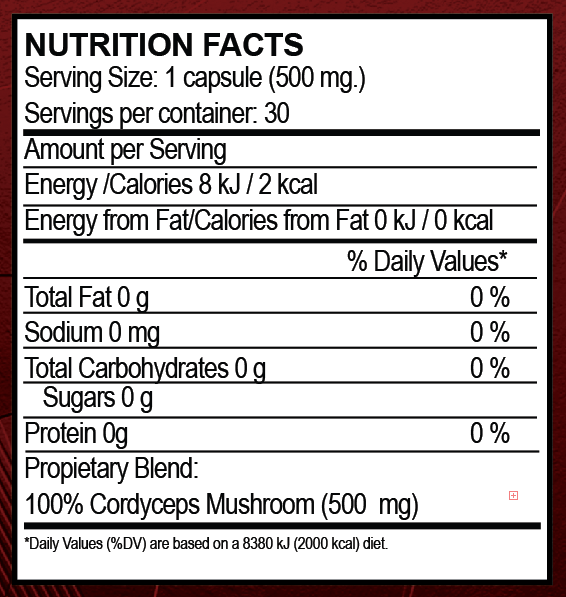 Vida Divina® presents Cordyceps, a powerful body stimulating capsule known to support a healthy balanced lifestyle. Harvested from high mountain regions, this ancient mushroom has been used for thousands of years due to its ability to promote overall well-being. The name Cordyceps describes a genus of fungi that includes more than 400 unique species of parasitic types. Fungi are an essential part of many ecosystems, but this particular genus has a great deal of importance as it has been traditionally used in herbal medicine for centuries. Cordyceps Sinensis has been used for centuries in Chinese medicine to promote general health and well-being. 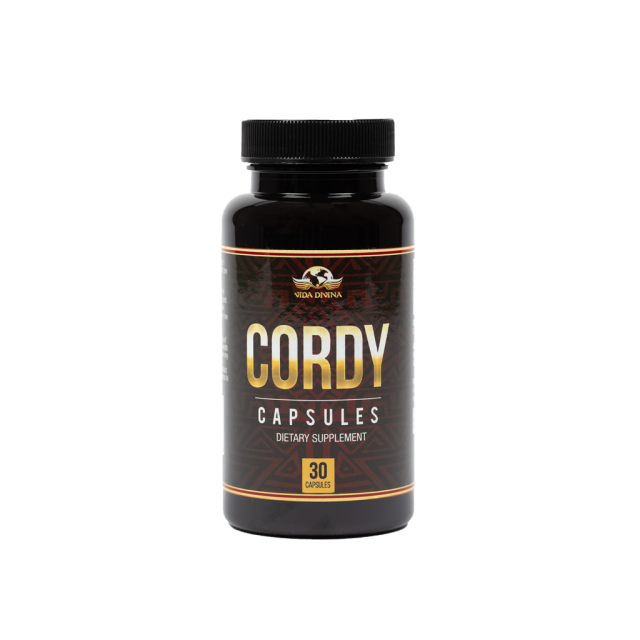 Some of the most interesting health benefits of cordyceps includes its ability to support respiratory health, increase oxygen uptake, support heart health, detoxify the body, slow the aging process, increase energy, and promotes a healthy Immune System*. **Not intended to treat or cure chronic inflammation.